Football is the most played and most watched sports on Earth. The present form of football originated in Britain. Football players run an average of more than six miles during a single match. Over one billion fans watched last world cup football matches on Television. This figure is estimated to rise on an above note, this year. Yeah! 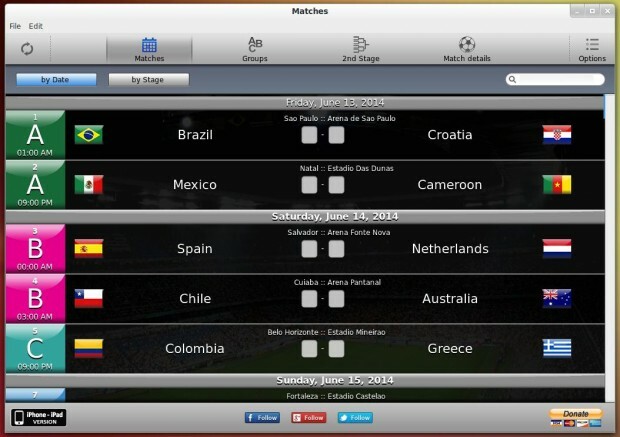 2014 FIFA World Cup is going to start from 12th of June and will last on 13th of July. This will be the 20th FIFA World Cup, which is scheduled to be played in Brazil. A total of 32 countries are participating in this event. 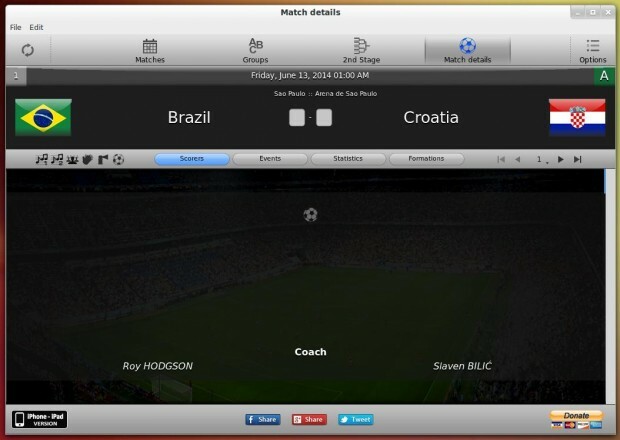 For the fan-boys of football, here we are going to throw light on an application software called “icup 2014 Brazil”, which will update you with latest scores, keep tracks of the match score of your favourite team. Here in this article we will be discussing its features, usages, installation, etc. What is icup 2014 Brazil? 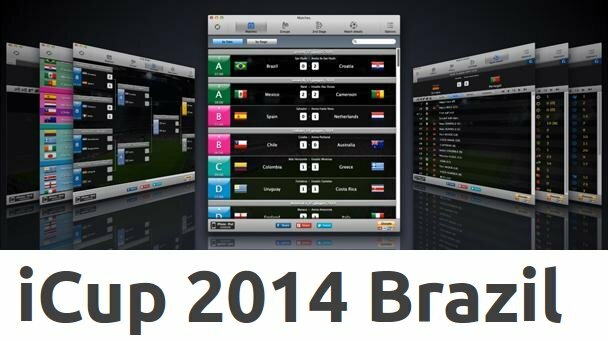 icup 2014 Brazil is an application which is capable of keeping a track of match results of the FIFA world cup 2014 into your Linux desktop, starting shortly. Adaptive User Interface, i.e., auto-resize of user interface. Social Network Sharing Enabled, which extends to Facebook, Twitter and Google+. Latest one is – Retina display Support. Detailed data with time events and Statistics related to match and Team. Audio Kit which comprise of the ‘National-Anthem’ of all the participating countries (32) in high quality effect along with the stadium background sound which makes the whole thing real. 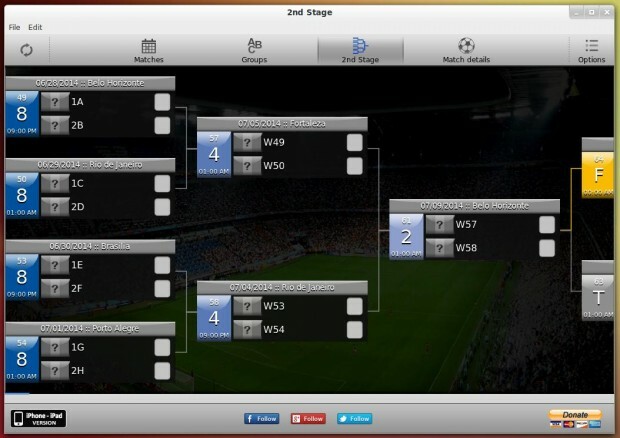 An inbuilt calendar with the support of time zone for better understanding of events in local time zone, grouping of data and statistics for real time comparison groupable by day or stage, Graphical 2nd stage table, Result and Scores of Teams in real time. The application is designed to run on all major platforms including Mac, Windows and Linux. For the point of Linux, it is important to mention that the application is designed for x86 processor only. However installing an x86 application on x86_64 architecture is possible. We have to tweak a little to make it work x86_64 systems. 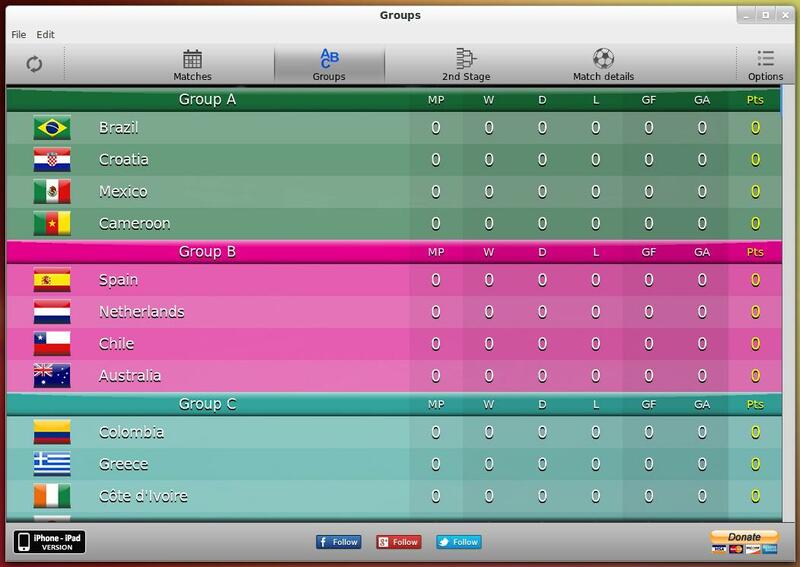 Live Result, Calendar, Grouping of Data, 2nd stage Table, Social Network Linking and Multi-language support – Available for all supported platform. Retina Display – No support in Windows and Linux, however supported in Mac OS. 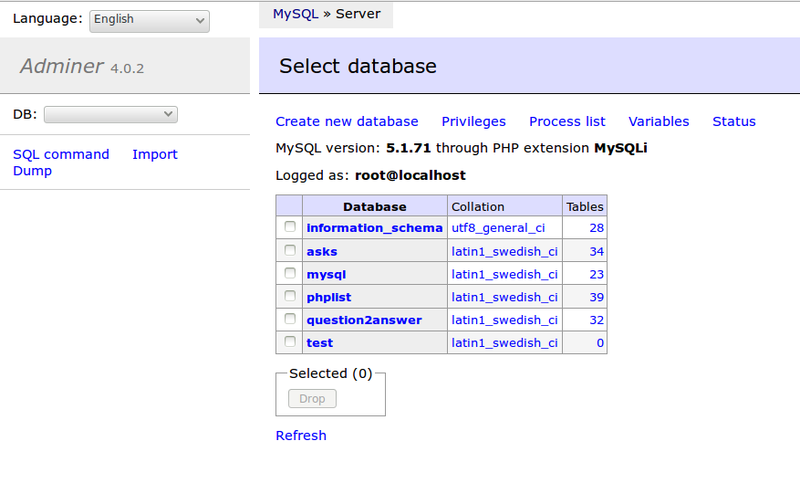 Detailed Statistics – Supported in Linux. Donation-ware for Windows and Mac. Audio Kit – Supported in Mac and Linux. Unknown for Windows. Important: As visible in the above specification, some of the features like detailed specification are not available on platform other than Linux, for free. It is just to support Server and Bandwidth cost. For a Linux user, nothing needs to be cared about as far as detailed statistics are concerned, a proud moment. 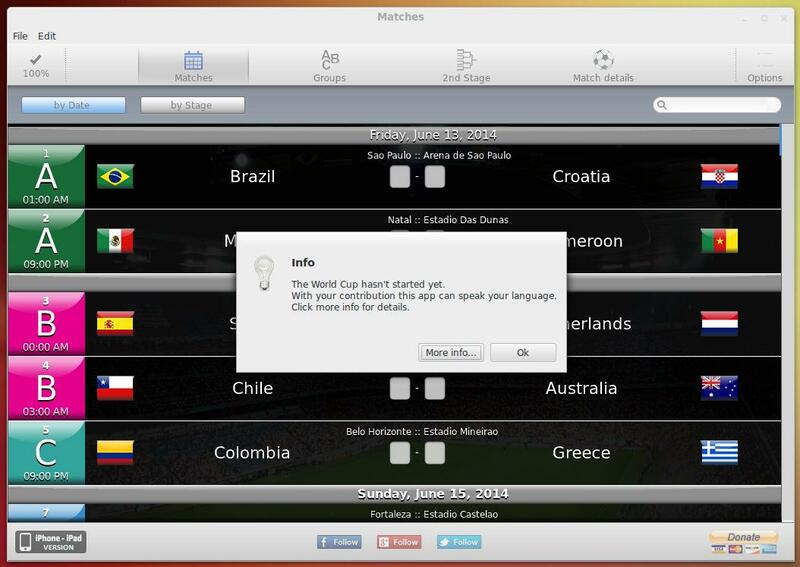 First go to official iCup 2014 Brazil download page and download application according to your platform and architecture. As I said above, this application is designed for x86 systems only. In order to Install a 32 bit application on 64 bit architecture, we need to prepare our system by installing some packages – GTK+2 and libstdc++.so.6. Well not for this Application only, but there are a whole lot of application in Linux which is not supported in 64-bit e.g., Skype. We need to build our System to install those applications. 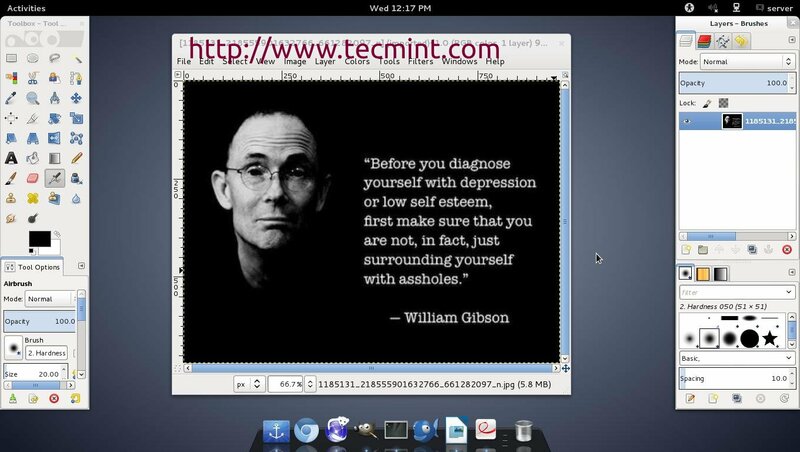 Install GTK+2 and libstdc++so.6, using apt or yum command as shown below. Once all the required packages are installed. Now the System is capable of running 32 bit applications on 64-bit systems, now go the directory where you’ve downloaded ‘iCup 2014 Brazil‘ package and run the following commands to install it. Next, move to the directory and double click the executable to start the application. 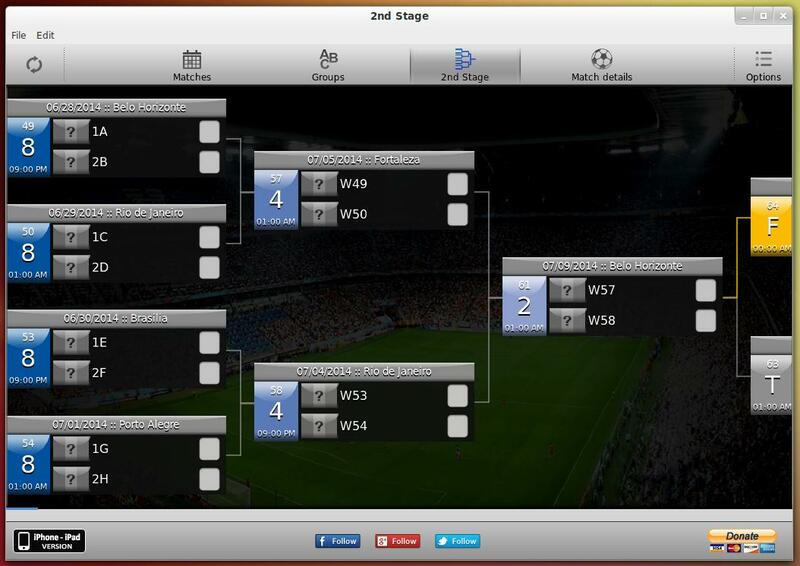 In the below screen-shot you may not get the full information since the FIFA 2014 has not started till now. Although the glimpse of what we can get once the event starts. No detailed Information : World cup hasn’t started Yet. Match Details. Seems incomplete now. Language Change window and Social share button Integrated. Donation is optional for Linux. You can always contribute. The above Application seems promising and may prove to be a boon for those Football fan-wall who can now remain connected. That’s all for now. I’ll be here again with another interesting article soon. In that mean keep connected to Tecmint.com. Don’t forget to provide us with your valuable feedback in the comment section below.